For credit card please call 208-412-3858 (please do not email your credit card information). 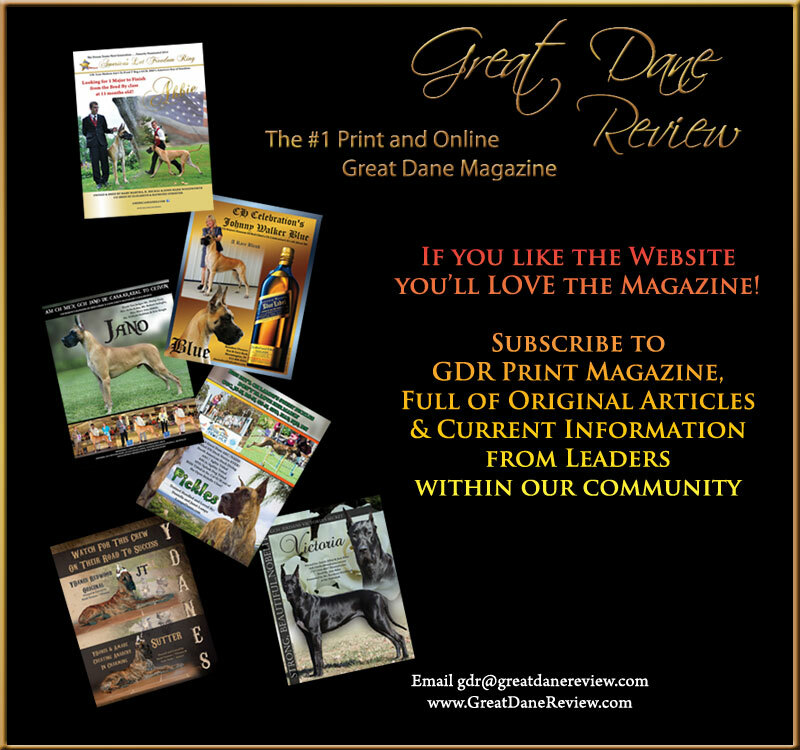 All new Online ads will be printed as a half page in the magazine for FREE, or you may elect to upgrade to a full page at a discounted rate from regular full page ads. Check our Print Magazine Rates page for details. Visit our Reservations page to select your Premium Ad location.